This ultimate guide contains 30 bite-sized tasks using the data within your Google Search Console to grow your blog. Do you ever wonder what search terms people use to find your blog posts online? Do you wish Google was one of your top referrers for traffic? 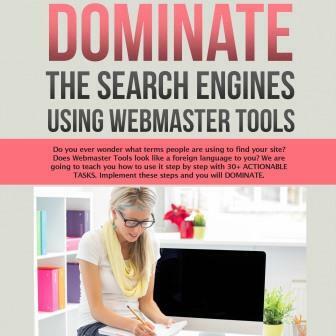 We get it, Webmaster Tools is a hard resource to wrap your head around, but once you fully understand it, it is THE key to success for SEO. The good news is we are here to help you! Step by step, of course. 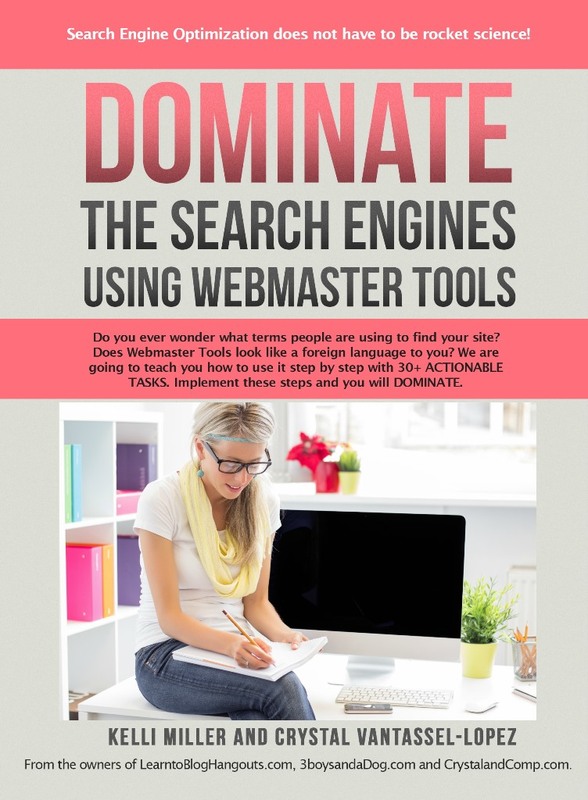 4 reviews for DOMINATE The Search Engines! I purchased both Skyrocket Your Pageviews and Dominate and love them both. I have been recommending both courses to all the bloggers I know and frequently mention them on The Bewitchin’ Kitchen. 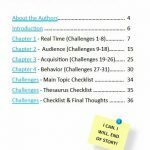 Not only has this helped me in terms of pageviews, but it has also given me knowledge that I couldn’t figure out in my previous 7 years of blogging! PLUS it has given me a lot of blog post inspiration! 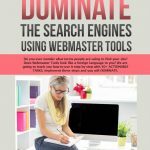 I’m leading a TRIBE of bloggers through your book Dominate, and all the bloggers at The6FigureBlog community are loving the insightful info. Thanks for helping us take control over our SEO. We appreciate your expertise and willingness to share this awesome guide. Thank you! SEO is completely out of my wheelhouse. This course increased my organic search traffic by 400% and was incredibly easy to follow. So I thought that because I used Yoast on my website I was doing SEO. WRONG!!!! 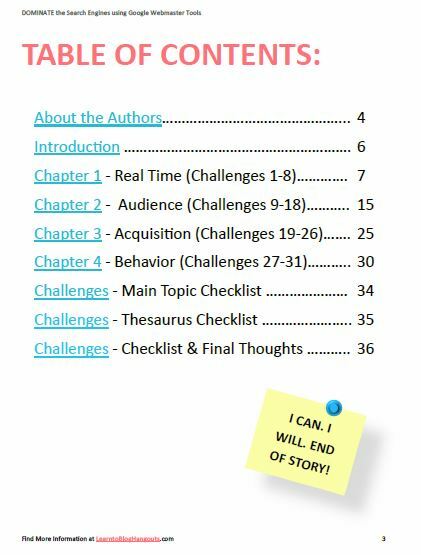 This course has taught me so much about SEO and following the steps has got me ranking on page 1 for my key terms!!!! I have bought EVERYTHING these girls do because it WORKS! The best investment you can make for your business.